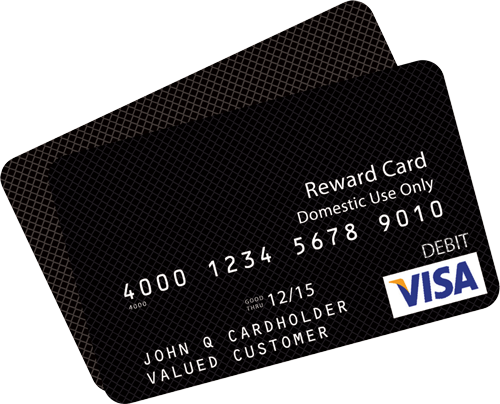 One card, millions of ways to enjoy it. 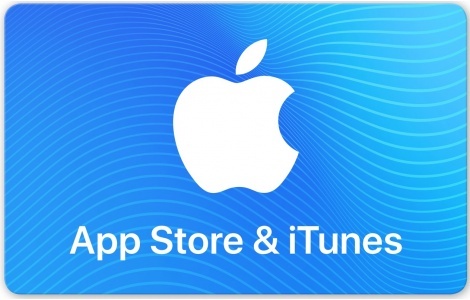 Use the App Store & iTunes Gift Card to get apps, games, music, movies, and TV shows. Available in a variety of denominations—spend it on in-app content, books, TV show subscriptions, or even iCloud storage to secure files from all your Apple devices. iTunes is a trademark of Apple Inc., registered in the U.S. and other countries. Apple is not a participant in or sponsor of this promotion.